Crossroads is a place where you belong! Join us every Sunday 6pm - 8pm for an amazing night of fun, real friendships, great music, free food, discussion about faith and a relevant talk from one of our youth leaders. 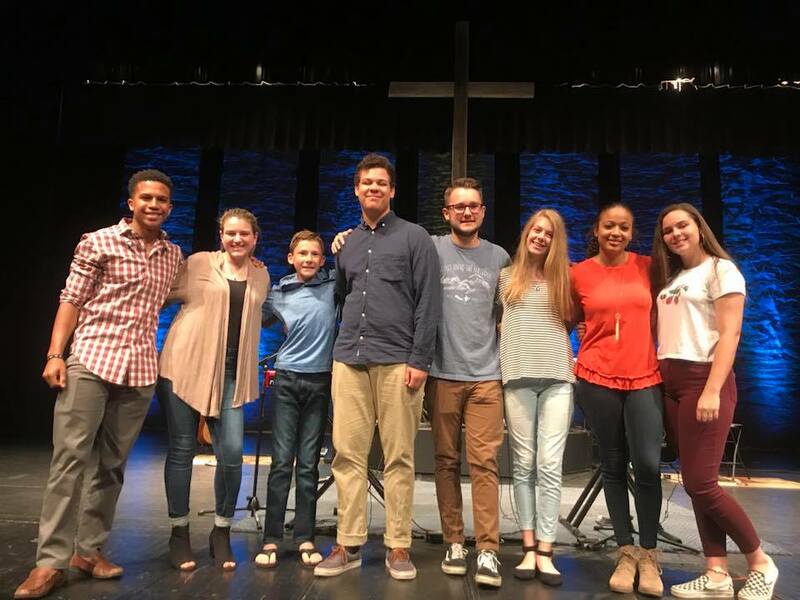 Everything that we do in our youth ministry, for rising middle school students through high school students, is based on building relationships, teaching the Bible, and proclaiming the good news of the Gospel. I am thoroughly convinced that God is going to do amazing things with and through our students!